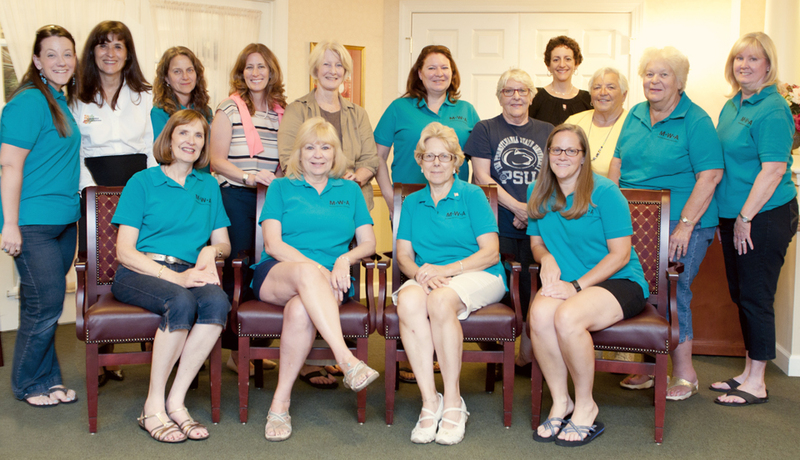 Makefield Women’s Association (MWA) is a local nonprofit composed of a diverse group of women dedicated to raising funds and providing services to individuals in need. BENEFICIARIES: Learn more about the organizations we support. SERVICE PROJECTS: We raise funds and support our beneficiaries with service. HELP US FUNDRAISE: Get involved and help us raise funds. MWA invites any woman in the local area to join us in serving our community. We welcome your experience, enthusiasm, ability and leadership. Sunrise Living, 631 Stony Hill Road, Yardley, PA 19067.